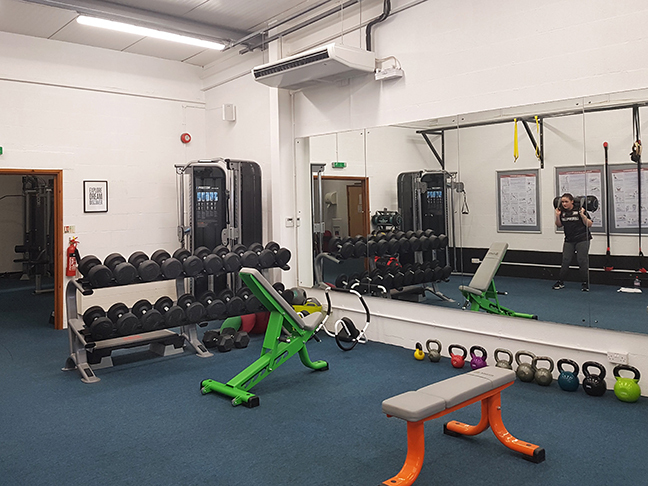 We are proud of our community gym which is used regularly by all ages, both male and female, and we try to ensure everyone feels comfortable in our friendly environment. Whatever the reason for joining, whether it be to get fit and healthy, lose weight, train for a sporting event or just get back into exercise after a break, then we can help. 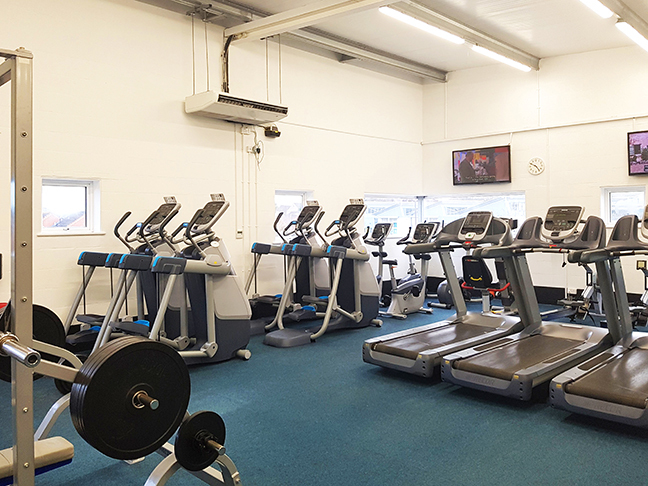 The gym is kitted out with the latest equipment, and we have equipment which has been adapted to allow people with physical disabilities to exercise. 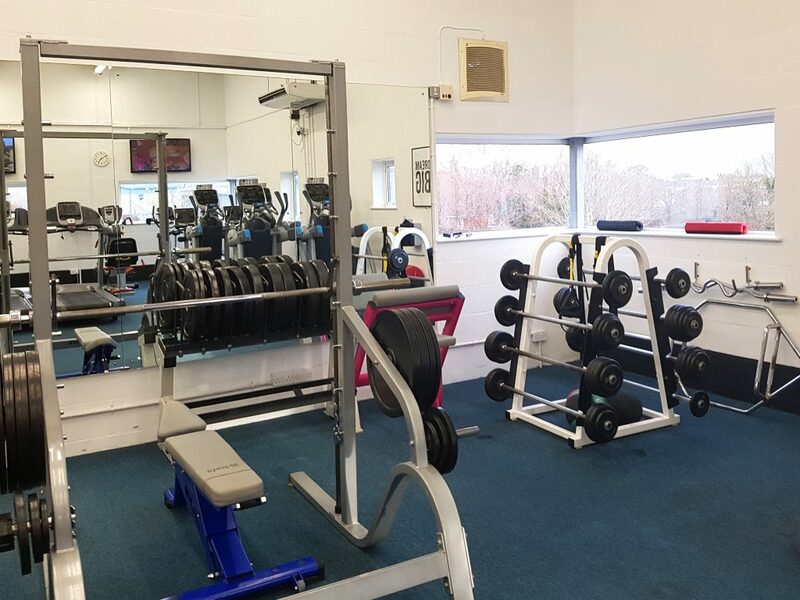 We also have a free weights area and other specialist pieces of equipment, so we are able to cater for most peoples needs.